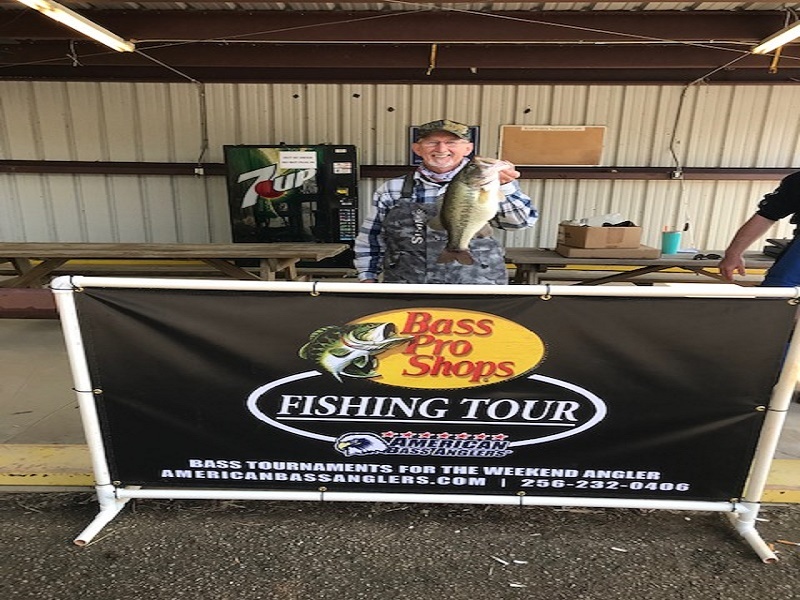 Harold Troutt of Buchanan, TN won the Bass Pro Shops Fishing Tour Division 32 tournament presented by American Bass Anglers. Running out of Paris Landing Harold brought back 3-fish that locked in the scales at 9.32-lbs. For the victory, Harold took home a check for $425. Buddy Wallace of Cedar Grove, TN won the 2018 Division 32 Championship and Angler of the Year title. The two day championship was out of Paris Landing on Kentucky Lake. Wallace ended up weighing in 5-bass with a total weight of 30.94-lbs. Wallace caught his limit fishing top water. Buddy collected a $1,000 check for the win. 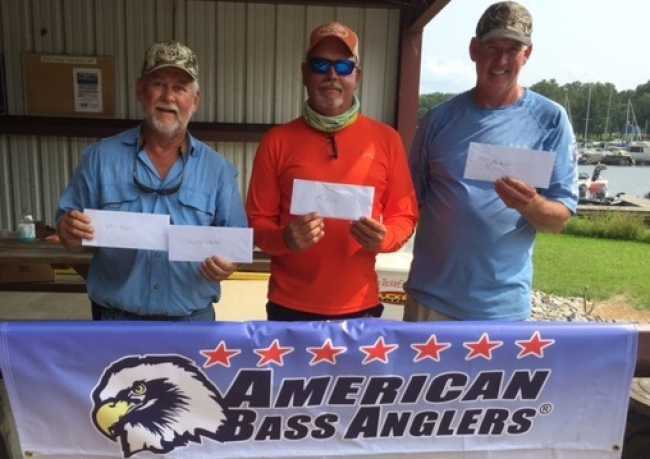 Bill Wasden of Paris, TN won the American Fishing Tour, presented by American Bass Anglers, Kentucky Lake Division 32 tournament held 05/26/2018 on Kentucky Lake. Running out of Paris Landing Bill brought back a five-fish limit that locked in the scales at 25.63 pounds. He took home $451 for his First-place finish. Michael Wasden of Paris, TN won the American Fishing Tour Division 32 on Kentucky Lake out of Paris Landing April 29th. His five fish bag weighed 21.51 lbs. He won $543 for his first place finish. His big fish was 5.94 lbs. 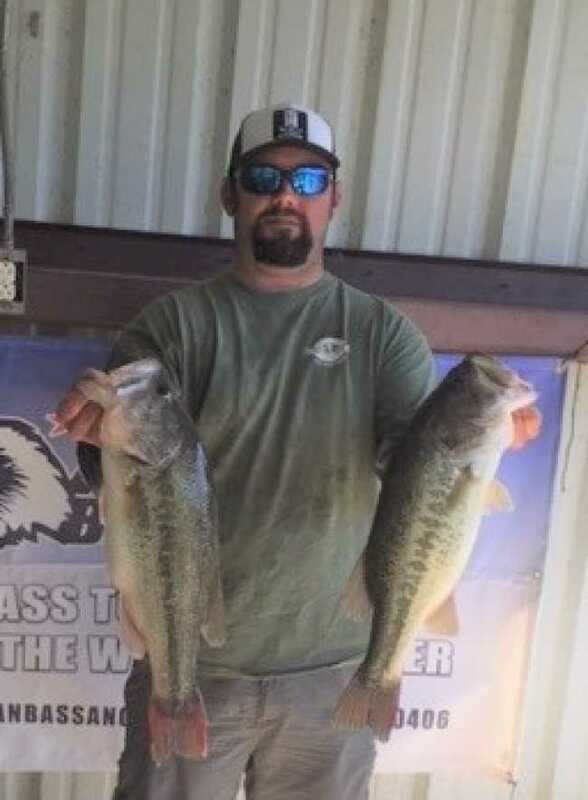 Taking second place was Andy Tyler with 5 fish for 13.71 lbs. He took home $329. Matt Campbell was third with 5 fish for 13.65 lbs. He took home $108. Harold Troutt was fourth with 5 fish for 12.84 lbs and Tom O’Bryant was fifth with 4 fish for 10.95 lbs. Athens, AL. The Kentucky Lake – Paris Landing D32 event schedule for this weekend (March 3, 2018) on Kentucky out of Paris Landing has been cancelled. TVA will be holding the water starting Wednesday and the lake elevation is expected to rise above normal summer pool. Summer pool for Kentucky Lake is 359. TVA shows the lake rising almost two feet per day of the next three days with the lake reaching over 362 by Friday. 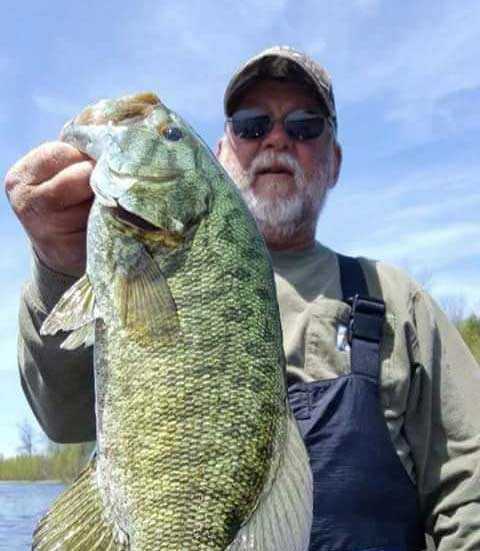 Anglers can monitor the lake’s levels and predicted levels at the link below. Athens, AL. Kentucky Lake Division 32 has a new tournament director for 2018. Buddy Wallace of Cedar Grove, TN will run a full schedule of AFT Tournaments on Kentucky Lake starting March 4th out of Paris Landing. This division has a lot of history, being founded by active duty military out of Fort Campbell and is one of the oldest divisions of the American Fishing Tour.